Myth #1: I lock my car doors, which is enough to protect my car from getting stolen. Reality: Yes locking your car doors is our #1 tip, most effective step to deter auto theft, however it is only the beginning. We recommend using the "Layered Approach" to protect your vehicle which starts off with locking your doors as the most practical way to make your vehicle tough to steal. Myth #2: No matter what steps I take, a car thief can easily steal my vehicle. Reality: Vehicle theft IS preventable! By taking a few extra precautions to secure your vehicle, you can make it more difficult for a thief to steal. Research shows that thieves are looking for easy targets with little or no risks of being detected. If your vehicle is secured with several layers of protection including at least one visible theft deterrent device, thieves will most likely target a different vehicle. Myth #3: I’ll only be away from my car a moment – besides it’s so hot what will it hurt if I leave the car running while I run into the convenient store (or dry cleaners, or gas station)? Reality: Vehicle theft is often a crime of opportunity! NEVER leave your vehicle running unattended; Not even for a minute! Especially take care to never leave children or beloved animals in the vehicle and unattended running vehicle. It doesn't take long to steal a car and it is all that much faster when it is already on. 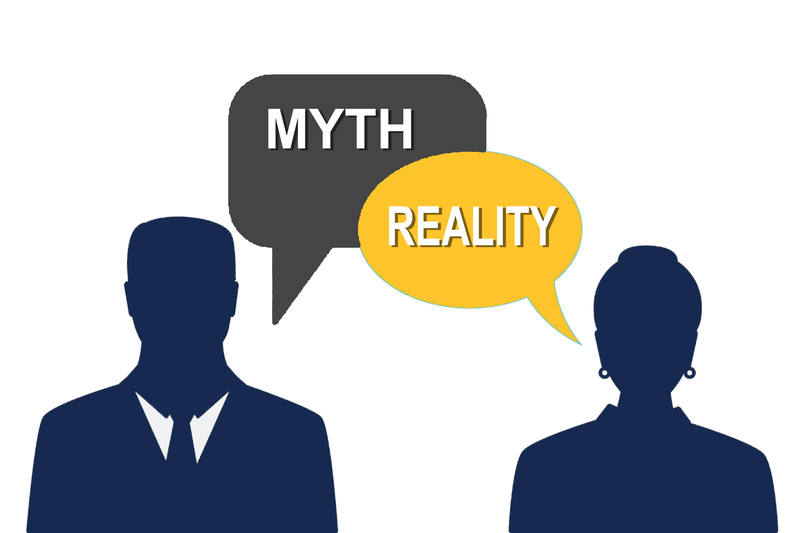 Myth #4: It doesn’t matter if my car is stolen – my insurance company fully covers me. Reality: Although you may have full coverage insurance on your vehicle, you may still have a deductible, which may not take away all the pain of losing your vehicle. Many auto theft victims end up with some out-of pocket expenses. Often times, the value of the stolen vehicle is less than the owner thought and a payout may not cover the cost to replace the vehicle or cover all of the damages should the vehicle be recovered. Generally, insurance companies cannot cover the inconvenience of lost time, hassle of looking for a new vehicle nor remove the feeling of being violated. Myth #5: My vehicle has a key fob and cannot be driven unless the key is with it. Reality: This technology is great and has decreased theft of vehicles enable with this technology, making it less likely for your vehicle to be stolen. However, the AATA still recommends layering up your protection to include always locking doors, removing all valuables from sight, and using another form of visual theft deterrents such as a wheel lock or a Watch Your Car decal. Relying on any one layer of protection may be in effective but that one layer is stronger when it added to others. Myth#6: Cars are only stolen at night. Reality: Cars can be stolen from anywhere at anytime. It is best to always #ParkSmart every time all the time. Myth #7: I live in a good neighborhood/ small town/ low crime area. I don't really need to lock my doors. Reality: Crime has no home. Crime is more about opportunities and crime will travel to where the opportunities present itself. An unlocked door regardless of where it is found is certainly an opportunity to become a victim of a crime. Myth #8: I drive a stick shift and most people don't know how to drive stick, so I'm safe. Reality: A manual transmission will stop some thieves but it won't stop all of them. It is much safer to #ParkSmartAZ all the time every time, regardless of the type of transmission or vehicle you have.